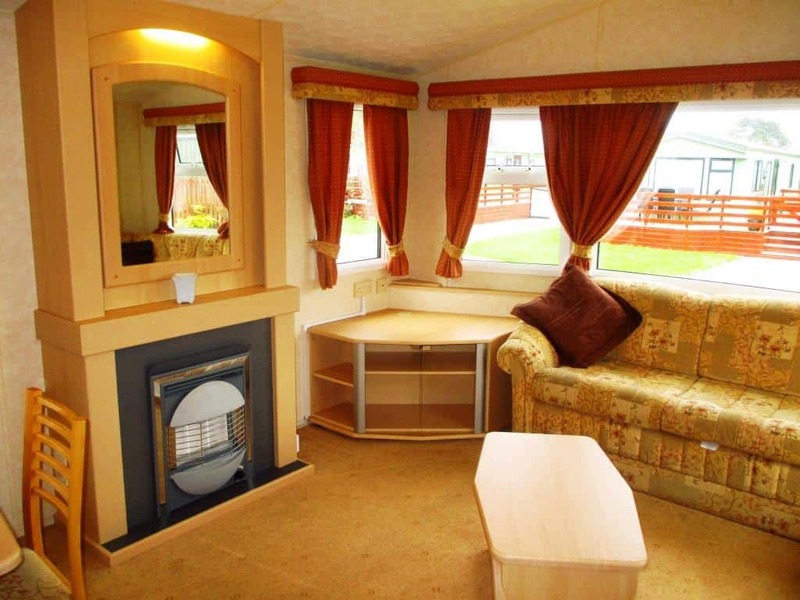 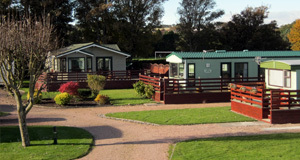 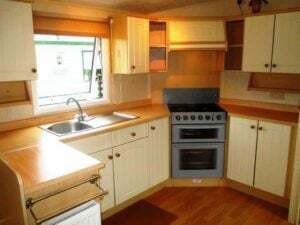 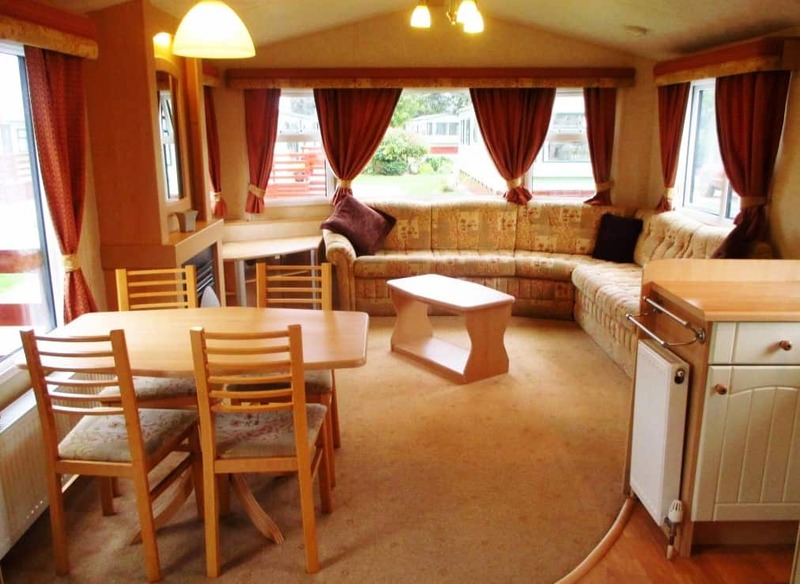 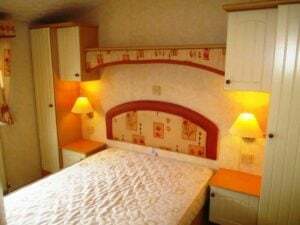 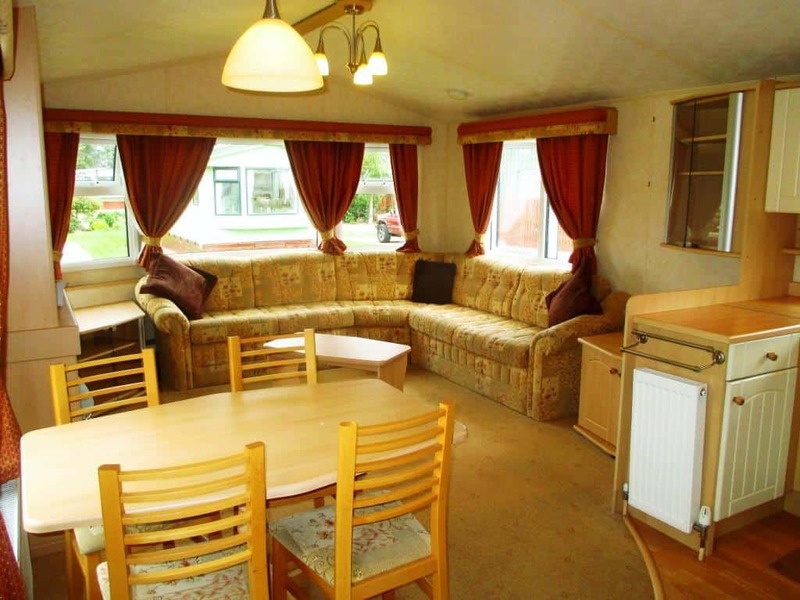 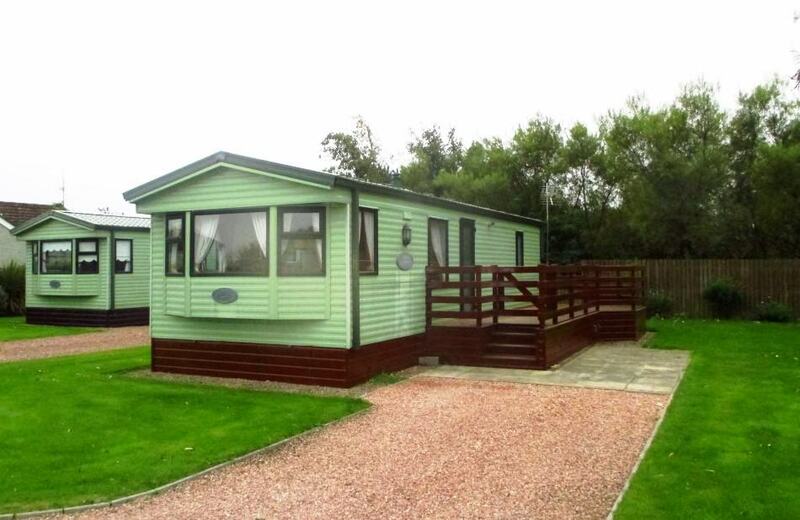 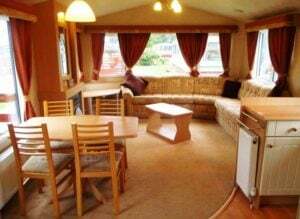 The double glazed and centrally heated caravan has been meticulously looked after and sparingly used by it’s two previous owners and is in immaculate condition. 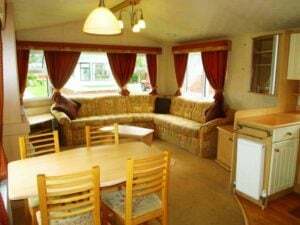 It has brand new carpets throughout and the open-plan design gives a very spacious feeling kitchen/dining/living area with free standing dining table and chairs. 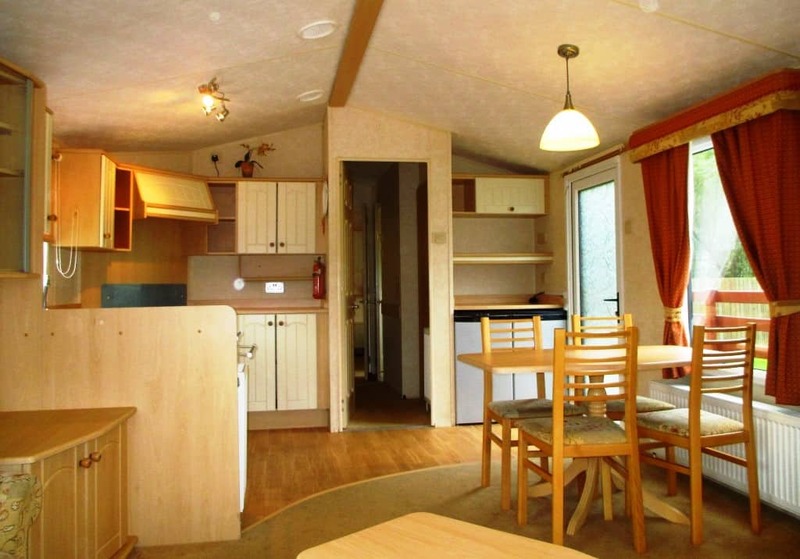 It also has a fridge freezer. The master bedroom has a deceptive amount of storage space and has a ‘jack and jill’ connecting door to the bathroom.